An Institute for artistic excellence! 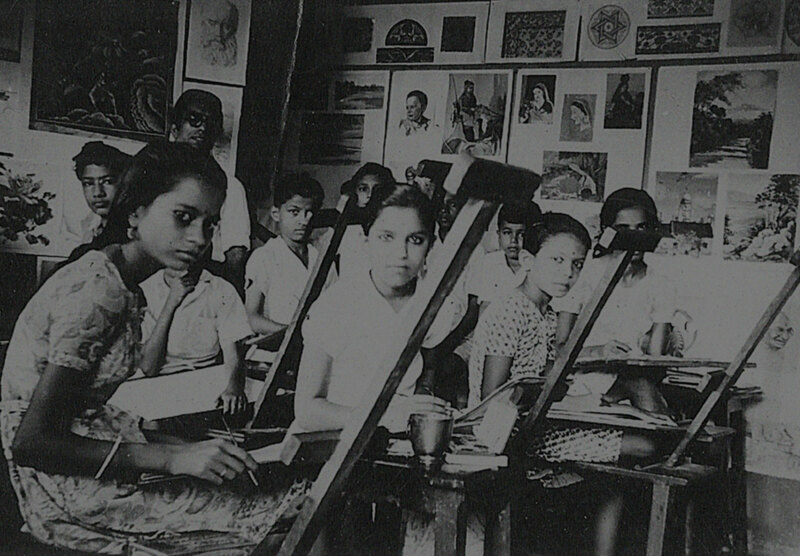 Over the years, many drawing and painting classes have come up in this country, including the Government sponsored institutes. 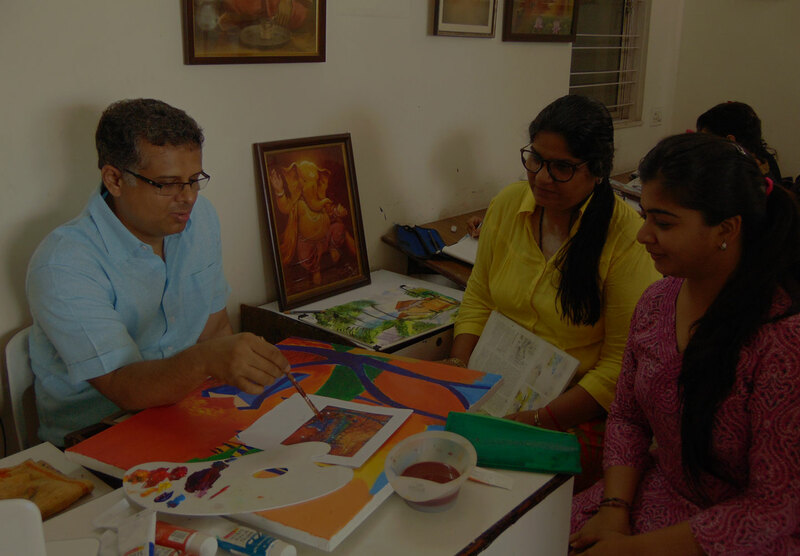 One such Art school is the Rajaram Fine Art Institute at Matunga and Ghatkopar, founded by Udipi Rajaram Rao more than seven decades ago. The institution that rose from humble beginnings, now navigates thousands of students and individuals towards realizing their dreams of pursuing art professionally and personally. Every individual is born with different potentials and talents. Each individual is unique. 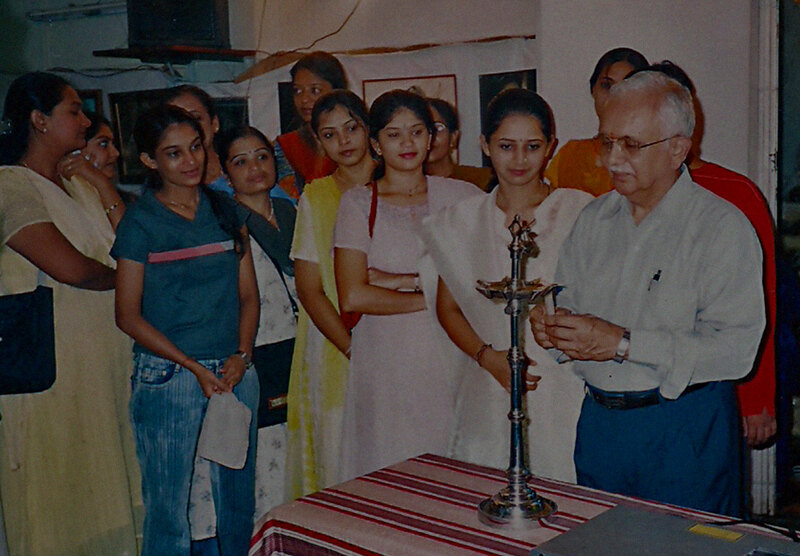 At Rajaram Institute we respect each one’s individuality. Here, we encourage our students transcend their limits; creatively gifted or otherwise. With full dedication and great passion, we facilitate each talent and bring out the hidden artist in them. Investing our heart and soul, we motivate them to bloom as art professionals or a hobbyist. Art is a beautiful medium to connect with the Universe as well as oneself. In fact one can create his or her own world through Art. Our Mission is to motivate as many souls and hearts as possible and assist them to attain their goals, fulfill their dreams and reach for the sky. We aspire to help every soul to find INNER PEACE & BLISS, through the medium of Art. We care to nurture, the seed of creativity, as it blossoms into a full-grown tree. © 2015. 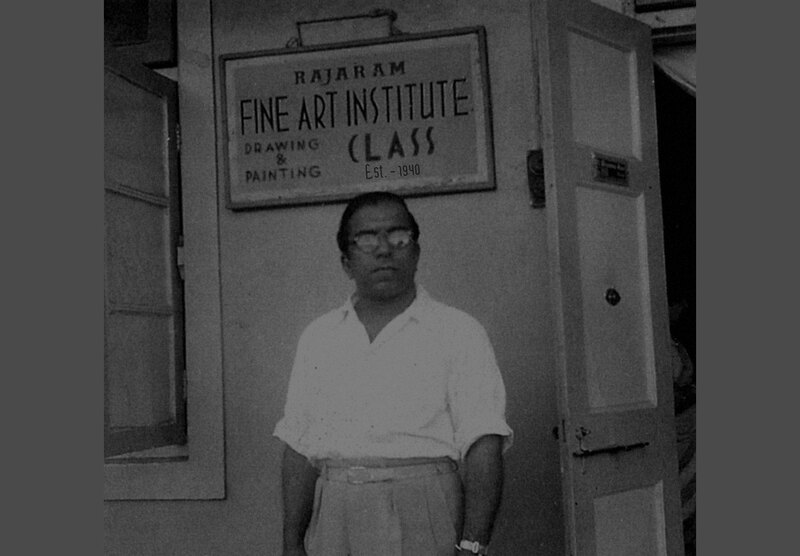 All images are copyright of Rajaram Fine Art Institute. Site Credits: Thatz it Pvt. Ltd.